Over the last 18 months Zanti wrote & recorded a cinematically inspired 8 track album at Parr Street studios in Liverpool with sound engineer Andrea ‘Ando’ Wright (Bunnymen, Brian Jonestown Massacre) & both Hogan & Forbes on singing, playing, writing & production duties. A series of cinema inspired promotional films have been created for the album. 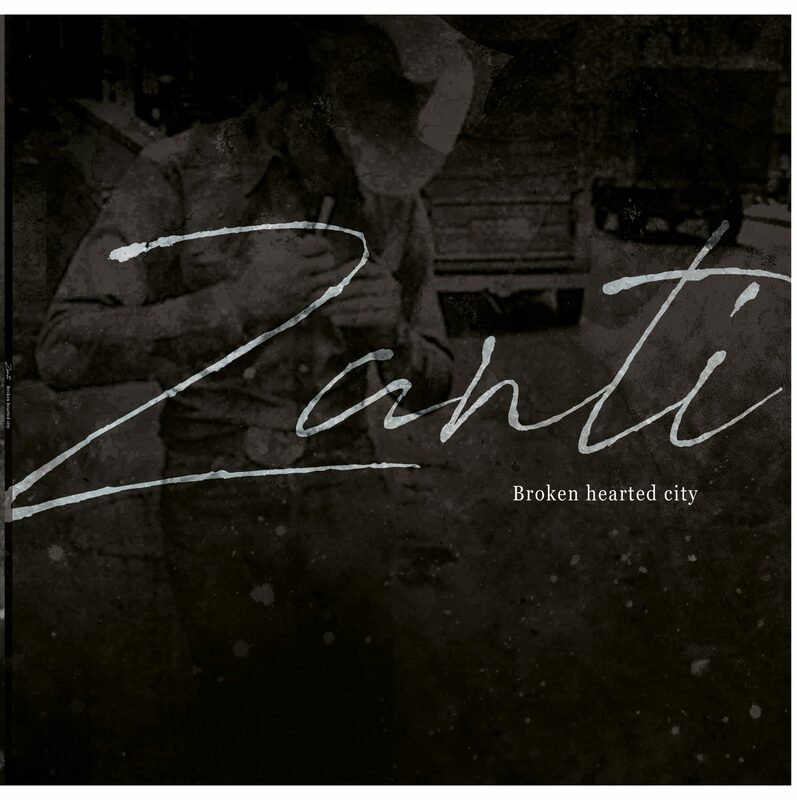 The first ZANTi album Broken hearted city is out now on exclusive license to Downwards records.